FSI specializes in commercial (full color) printing. This type of printing is the heart of any direct marketing program. Customized postcards targeted to a prospect or customer base are the surest form of advertising, virtually guaranteeing a 100% read rate. 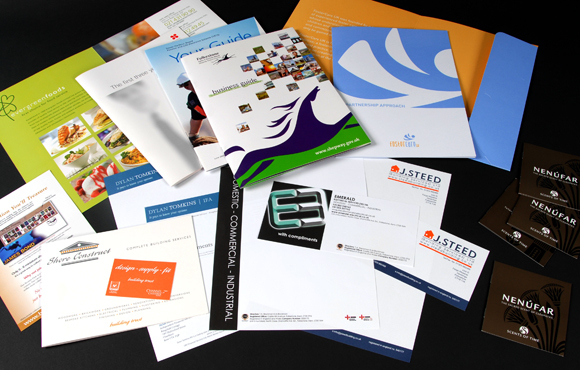 Catalogs and product pieces, presentation folders and binders are the most significant part of any marketing campaign and communicate your company or organization to your customer or client base.